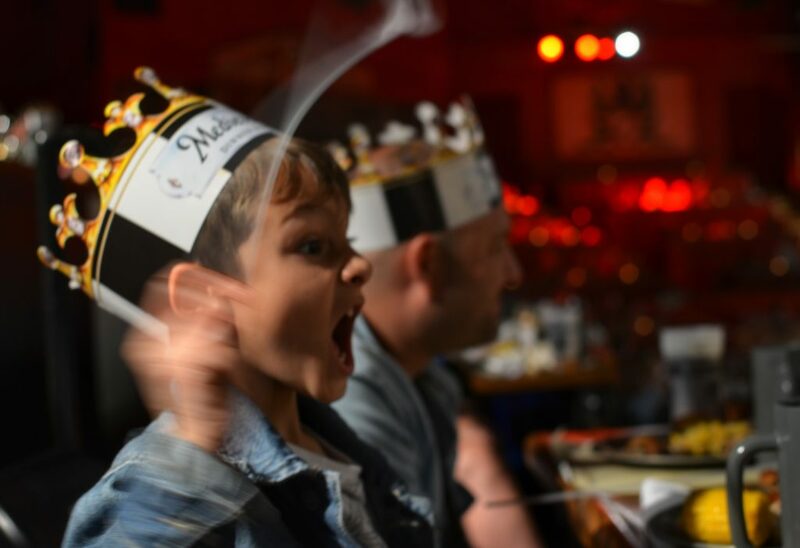 Kids are Free This Summer at Medieval Times! 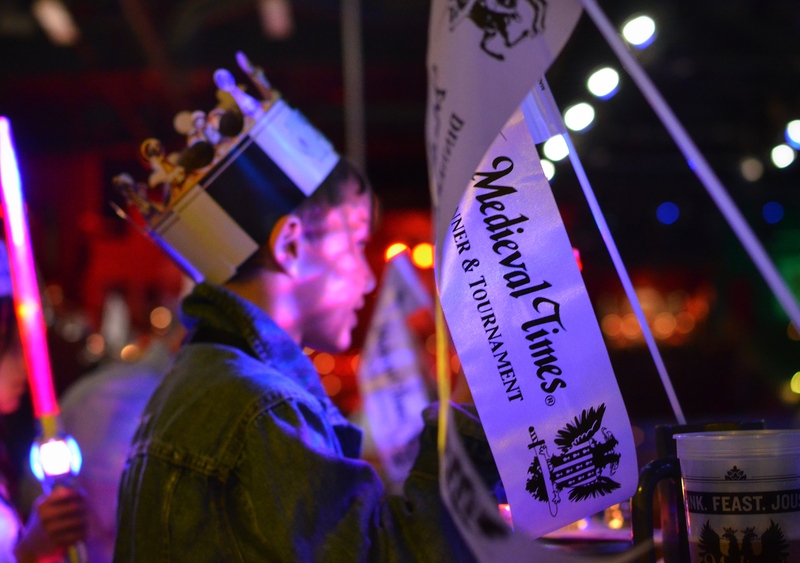 Did you have a chance to see how much fun we had eating with our hands and cheering at the top of our lungs over at Medieval Time Dinner and Tournament in Lyndhurst, NJ? 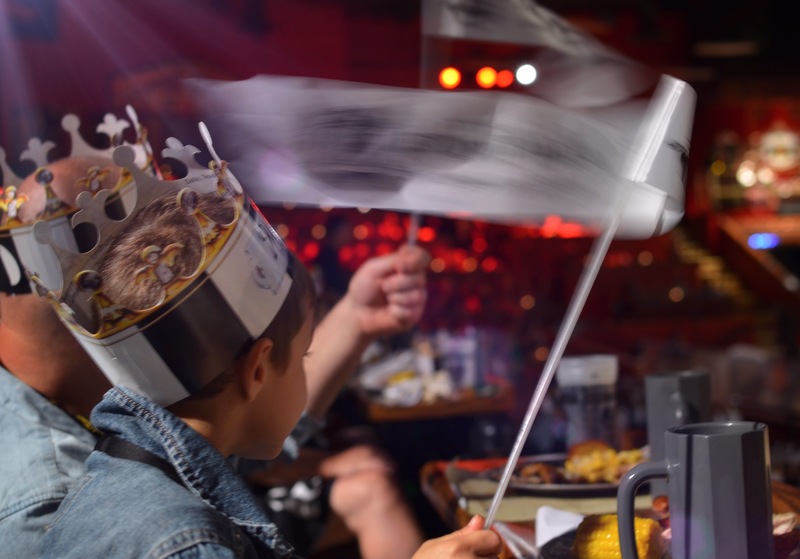 Our kids still talk about our visit to the castle, and that epic battle where our knight emerged as the winner! We’re excited to share that NOW is the time to visit their New Jersey location because kids are free (yes, FREE!) all summer! 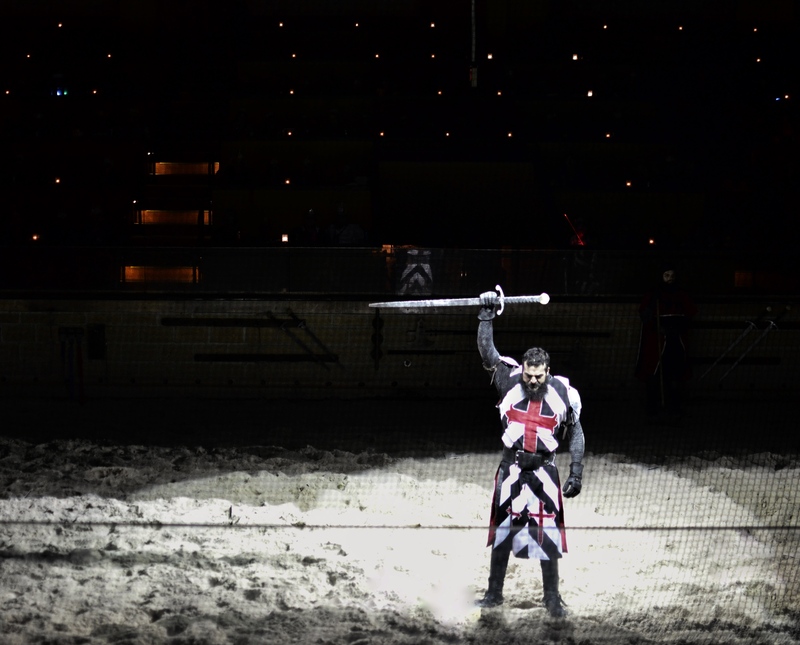 And if you’re able to catch a Wednesday show, this offer includes free Jr. Knight Training for kids. One free child admission with each full priced adult admission. Must mention or enter the code KFB17 at time of purchase. Not valid with other discounts, offers or group rates. Restrictions may apply. Valid thru 8/31/17. 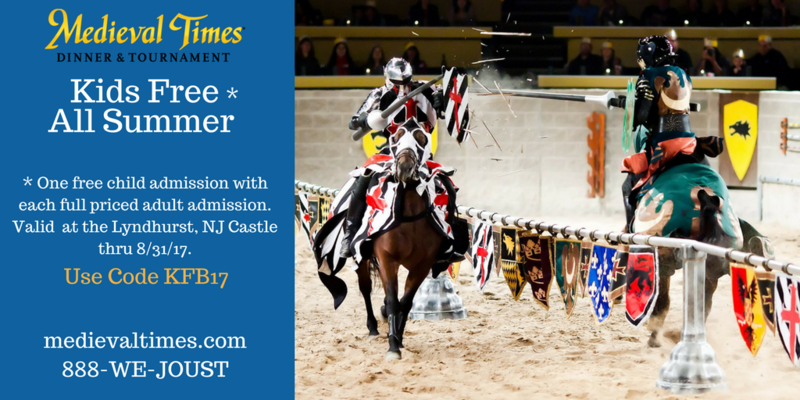 Make your reservations by call 1-888-935-6878 or visit medievaltimes.com. Have fun with your little M’Lady and M’Lord and purchase your tickets here. 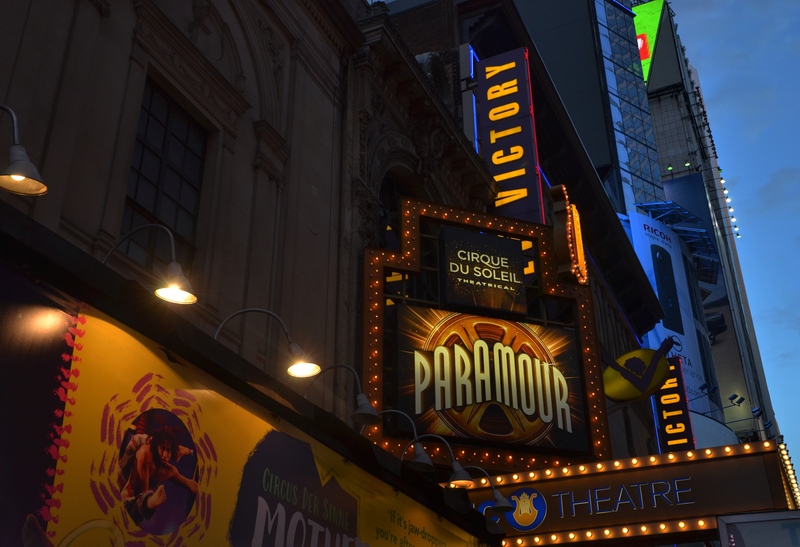 Whether you’re visiting the heart of the big apple, or playing tourist in your magnificent city; taking in a Broadway show is a quintessential New York experience that the entire family is bound to remember, vividly. 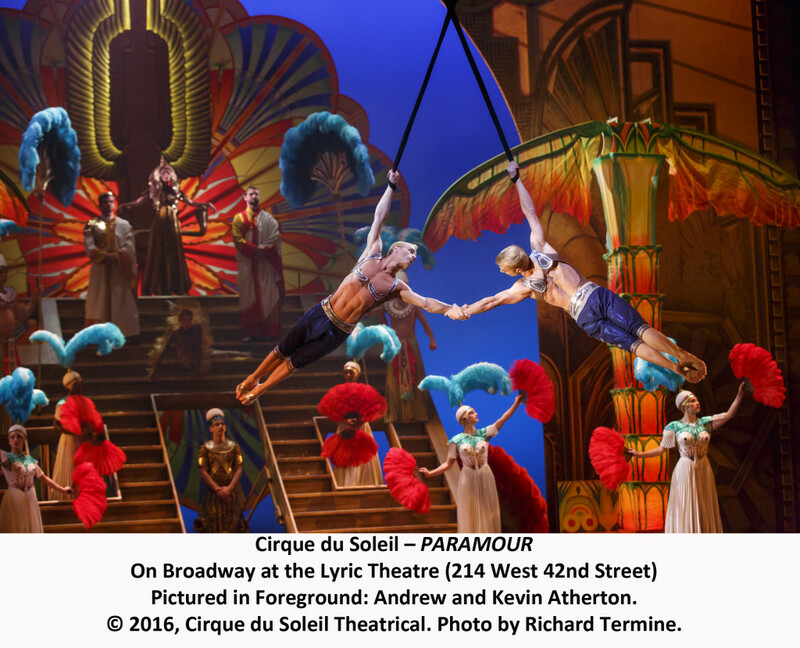 Past the bootleg characters lining Times Square and larger-than-life dazzling lights, my eight and six-year-old we’re thrilled this past Sunday to take a subway ride down to the iconic Lyric Theatre on West 42nd Street, to experience Cirque du Soleil’s PARAMOUR. What sounded like an interesting combination of theater plus acrobatics turned out to be an incredible experience for the entire family. With an alluring old Hollywood feel, stunning set design, powerful vocalists and intriguing characters, PARAMOUR wowed us all. The captivating acrobatics woven throughout the production definitely elevated our Broadway experience. We left talking about the performers’ mind blowing-strengths and talents, especially that of identical twin artists, Andrew and Kevin Atherton, who magically made time stand still with unbelievable ariel-amazement. Thank you to Cirque du Soleil PARAMOUR for hosting us. As soon as the characters hit the massive stage, at opening night of Disney Live! Three Classic Fairy Tales, a chorus of children shouted for Micky Mouse. I watched little feet kicking with excitement in stadium chairs, and costume-clad arms raising up a sea of light up toys. 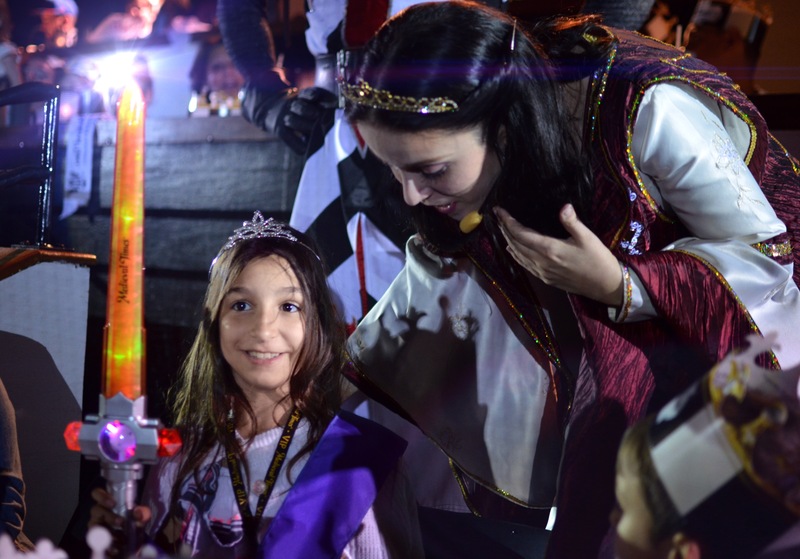 As special effects fired up the magical storybook – unfolding three classic fairy tails – the look on my children’s faces reminded me of why we adore Disney productions. I think it’s impossible to not notice the collective energy of kids entranced in Disney magic. They dance and sing to familiar songs and cheer along with their favorite characters. Before the performance, my big girl adorned herself in a tattered nightgown, with a vintage shawl, and a half-broken floral crown that I made her years ago. And when she looked in the mirror, ever so pleased with herself – I was reminded of everything that I hope to preserve. Disney shows give us the chance to celebrate childhood – even without a trip to the park. We all leave feeling happy – and imagine that that these sorts of experiences will live on in our children’s earliest memories. In Disney Live! Three Classic Fairy Tales, the time-honored tales of Snow White and the Seven Dwarfs, Beauty and the Beast, and Cinderella are told in ways that kept my 4 year-old-boy and 7 year-old-girl at the edges of their seats. The audience is encouraged to participate, and the costumes, massive venue, and special effects make everything feel so grand and exciting. If you’re thinking about a Disney Live or Disney On Ice Show for your family – we can’t encourage it enough. We’re filled up with quintessential childhood magic every single time. Look for tickets in your area here. As brand ambassadors, my family received complimentary tickets. Opinions, as always, are my own. 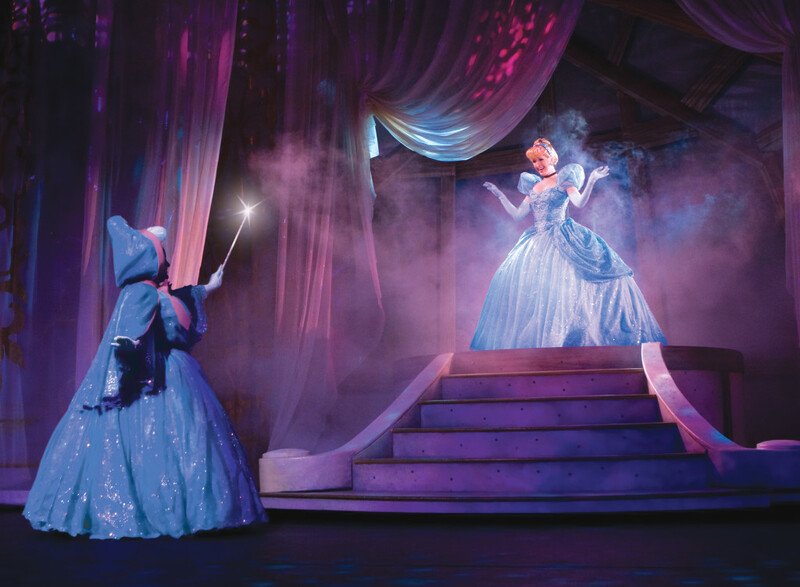 Disney Magic is heading back to the Tri-State area – with performances of Disney Live! Three Classic Fairy Tales presented by Stonyfield YoKids Organic Yogurt, between March 26th – April 19th, 2015. We love partnering with Disney Live and Disney On Ice because their enchanting productions provide unforgettable theatrical family experiences. I don’t think I’ve ever managed to make it through a performance with dry eyes as I see my own children light up with excitement. This upcoming production has something for every Disney fan – with appearances from over 25 Disney characters. Visitors will join Mickey, Minnie, Donald and Goofy as they embark on an unexpected quest to find a magical storybook hidden in Mickey’s attic. As the four pals curiously turn the pages, they magically bring to life the timeless fairy tale adventures of Snow White and the Seven Dwarfs, Cinderella and Beauty and the Beast. 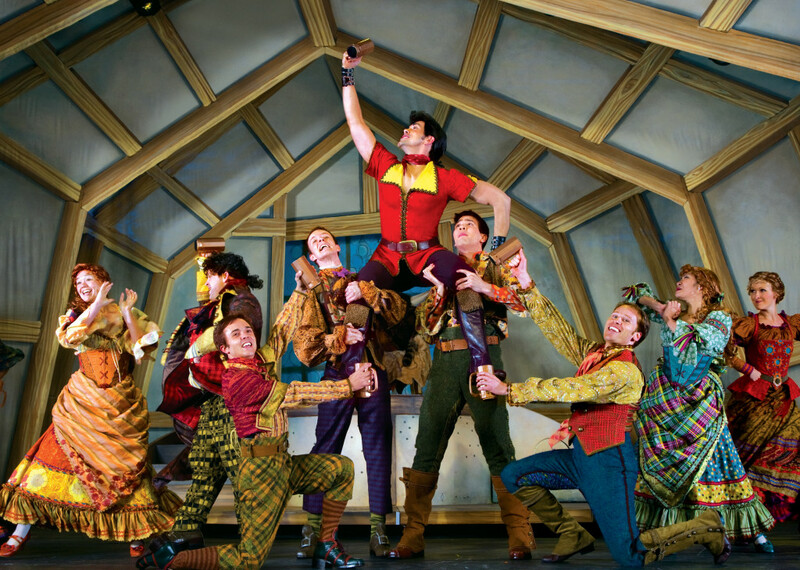 Featuring dynamic storytelling, time-honored songs, such as Bibbidi Bobbidi Boo, Heigh Ho and Be Our Guest, stunning costumes and glittering special effects, audiences will be captivated by the humor, fun and adventure of these spellbinding stories performed live on stage. We’ve partnered with Disney Live! to giveaway a family four-pack of tickets for opening night of Disney Live! 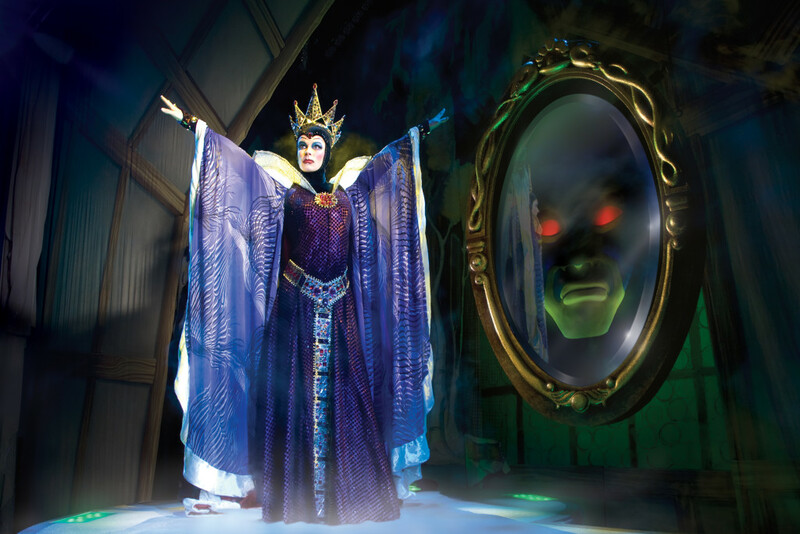 Three Classic Fairy Tales at Nassau Coliseum on Thursday, April 16 at 7:00 P.M. Please note that the ticket time and venue can not be changed, and winner must present photo idea to claim tickets the evening of the show. Enter via the rafflecopter below and best of luck! For tickets go to www.ticketmaster.com or call (800) 745-3000. For more information, go to www.feldentertainment.com/threeclassicfairytales to learn more about Disney Live!, go to www.disneylive.com. The Christmas tree has arrived at Rockefeller center. Lights are twinkling on city streets and subway-musicians are signing carols. We’re gearing up for Thanksgiving next week, but it’s certainly beginning to feel like Christmas in New York City. And it is truly a magical place to be during the holiday season. 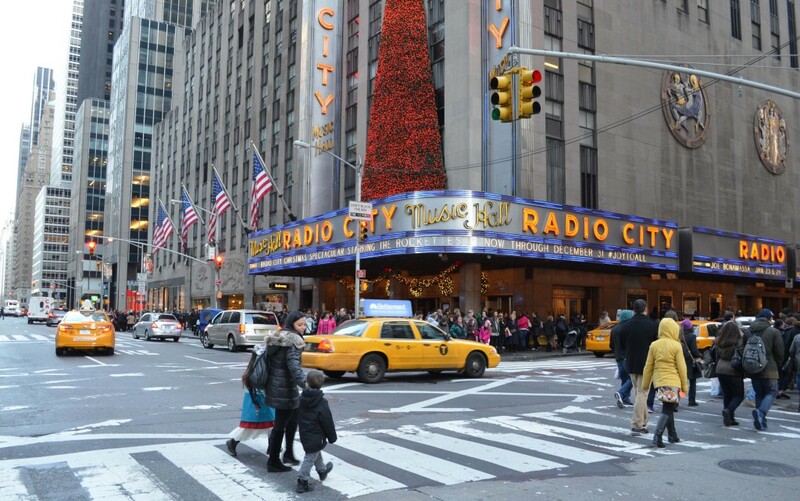 My whole clan was excited to head over to Radio City Music Hall to catch a matinée performance of the Radio City Christmas Spectacular. 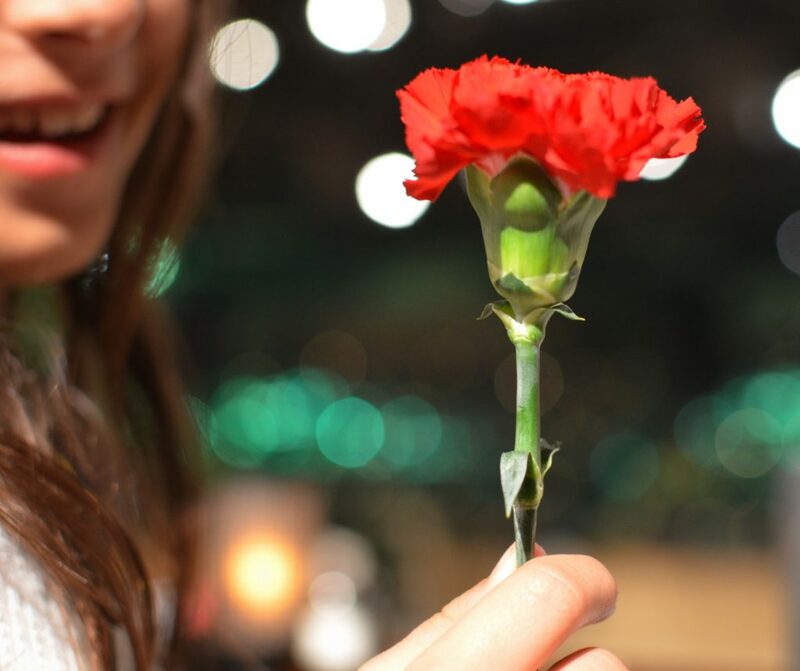 The production was joyfully mesmerizing for us all. The precisions, syncronicity and elaborate costume changes of the Rockettes are incredible – and the kids were delighted to see Clara in the Nutcracker scene, complete with dancing stuffed animals. 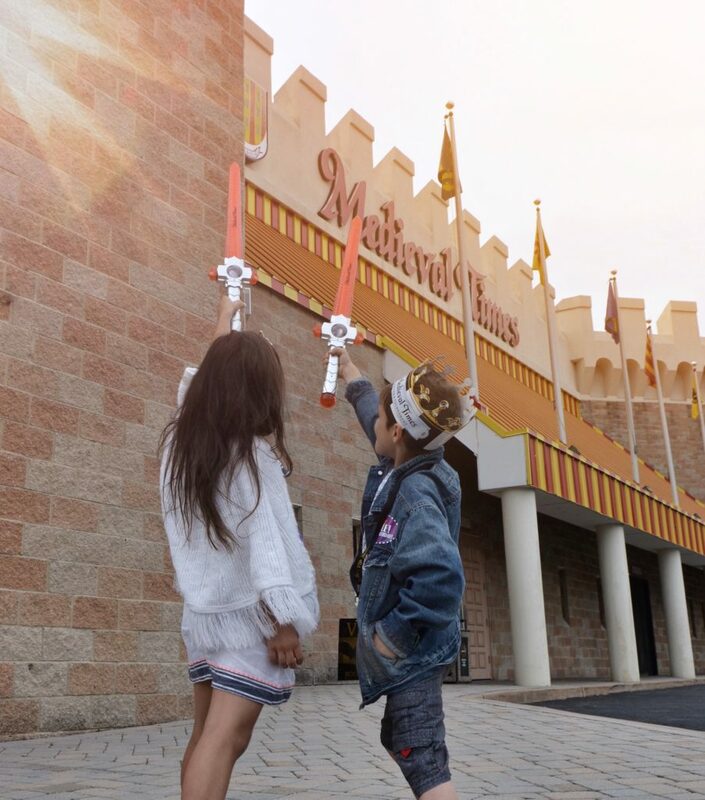 The show is truly magical to see with littles – our’s ohhed and ahhed at the Wooden Soldiers scene, the ice skaters, beautiful effects and live camels. The kids were elated with the Dancing Santas, and I found the finale, The Living Nativity scene to be quite moving. Our experience was definitely elevated by having the chance to interact with the Rockettes in the famed Roxy Room. Both of the children were wowed by this special pre-show press event. We were also thrilled to leave with a lovely picture with Santa as a special keepsake of our unforgettable day. The Radio City show was a true treat for our family and one that we are certain will remain a cherished family holiday memory. 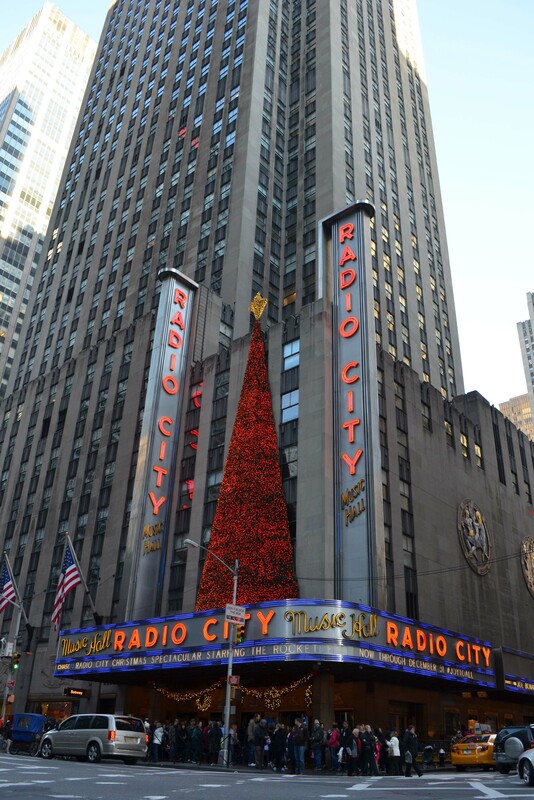 Special thanks to The Radio City Christmas Spectacular team for an incredible experience. Opinions, as always, are my own.